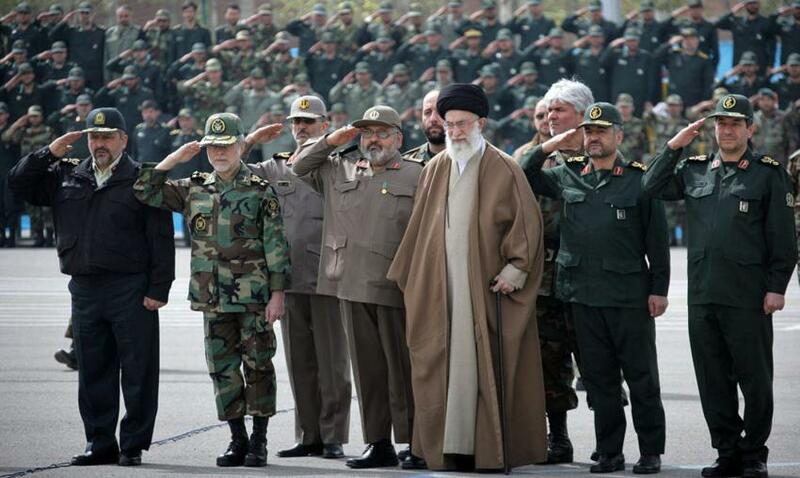 The Iranian backed “Islamic Army” near the occupied Golan Heights could destroy Israel, Hossein Salami, a sub-commander of Iran’s Islamic Revolutionary Guard Corps, was quoted as saying by the Times of Israel. Russian analyst Gevorg Mirzayan has questioned if there is a real threat that triggers an open conflict between Iran and the Zionist entity known as Israel. “Iran knows perfectly well that Israel possesses nuclear weapons and that an attack on the latter could result in a nuclear attack on Tehran. No one wants that, but Israel also understands Iran has enough conventional capacity to cause it serious harm, which itself is a guaranteed mutual deterrence,” Mirzayan explained. He noted that Tel Aviv officially denies having nuclear weapons, but several experts estimate that the Israelis have an arsenal of between 80 and 400 warheads. The expert did not rule out that if Israel and Iran go to war, it will involve the Lebanese Hezbollah Shi’ite resistance movement, which in essence “is a branch of Iran” in the region, according to him. This means that the fighting would also be fought in the territory of Lebanon. According to Mirzayan, the possibility of an open conflict between Israel and Iran is minimal, “because everyone understands the rules of the game” and the Israelis know that the Iranians do not plan to attack them,” he said. “In making these statements, Iran simply tries to keep up appearances and, at the same time, wants to gain advantages for its image by making anti-Semitic statements. It’s nothing extraordinary,” he said. This however is a confusing claim by Mirzayan considering the Arab-identifying people of Palestine, Syria and Lebanon are also Semitic. 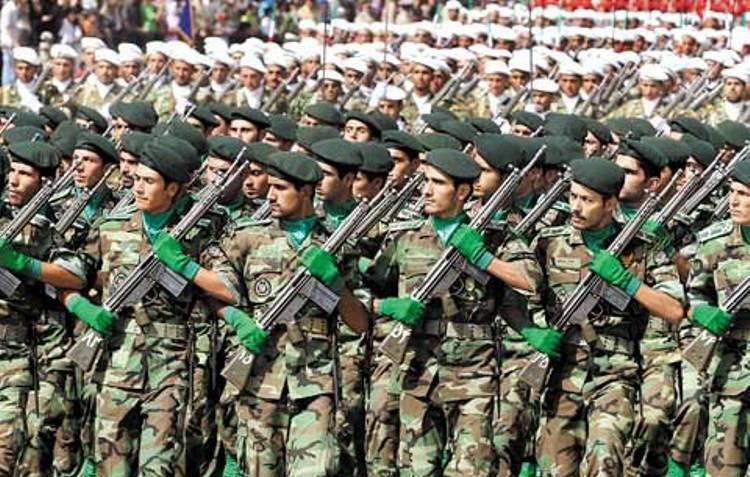 Hossein Salami, deputy commander of the Iranian Islamic Revolutionary Guard Corps, said on July 9 that an “Islamic army in Syria” in the Golan Heights is waiting for the order to eradicate Israel’s “disastrous regime”. On the same day, Israel bombed Iranian targets in Syria, and Damascus, for its part, claimed to have repelled the attack. This entry was posted in News and politics and tagged guaranteed mutual deterrence, Israel destroyed, Israel-Iran war explained. Bookmark the permalink.